Today’s business environment is complex and fast-paced.Many enterprises have already deployed Big Data solutions to gain mastery over the situation. At present, only about 15% of an enterprise’s data actually gets used to gain insights. Fast Data offers the potential to improve this percentage in a big way. 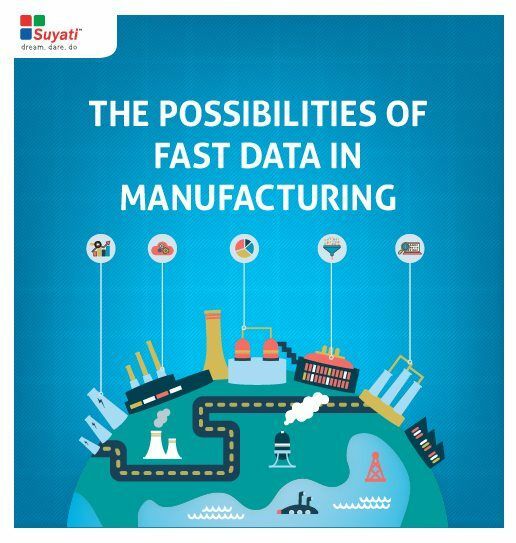 Learn more about the possibilities of fast data.